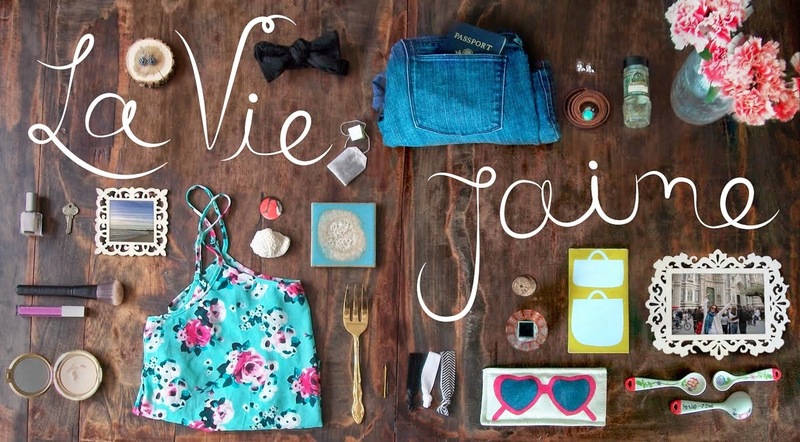 Love this inspirational shoot- styled by Anne of The City Sage, one of my daily reads. The bride is wearing Converses- go her! A pop of color is perfect to add a little something to the classic LBD. The back of this dress is amazing. Loving the shoes and the ModCloth jacket/dress. I want everything about this photo- the hat, the boots, the setting! So summer to me. I star my fave posts in Google Reader every week for Friday Faves, and this week I was particulary in love with bloggers' fashions- normally I don't have a real theme for the post, but it seems to be here. I am so glad it's the weekend!! I still cant believe its been a year since MJ died! A Jane Austen-inspired wedding..what else could be more fitting? That Vintage wedding looks awesome! No way, one year already? That is scary. That's such a nice idea to feature your favourites. Have a lovely weekend! that pride and prejudice inspired wedding was amazing!! Amazing looks, wow. Lovely pics. Pride and Prejudice is one of my favorites so a wedding inspired by that?! Amazing! Oh how I love pride and prejudice. I wish too that we could see what the groom was wearing and if he looked like our lovely Mr. Darcy!! And I love the ModCloth dress. Adore that khaki & navy combo! I love the bride wearing Converse, that is too cool! I want to do that if I ever get married and have a reception... big if, lol! Love those wedding pics and the LBD! Have a great weekend Jaime! Gorgeous stuff! Love the bride in Converse, that's awesome! Have an awesome weekend, Jaime! XO! Ah, the Pride and Prejudice wedding inspiration is phenom! Lovely Jaime! Have a great weekend! Love love love the Khaki Mackie outfit...favorite!! Love the sneaks on that bride. SO cute! Love that last B&W picture! Lol, that second wedding looks like SO much fun!! Congrats on your award, you ARE an outstanding blogger! These photos are very inspiring.... 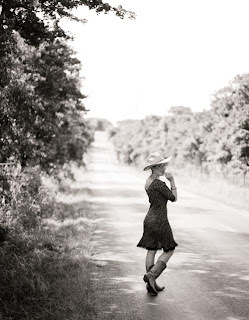 I love the Country roads photo!!! Love a bride in converse, although i am not sure that is a look I could pull off. Great links, hope you had a fab weekend! 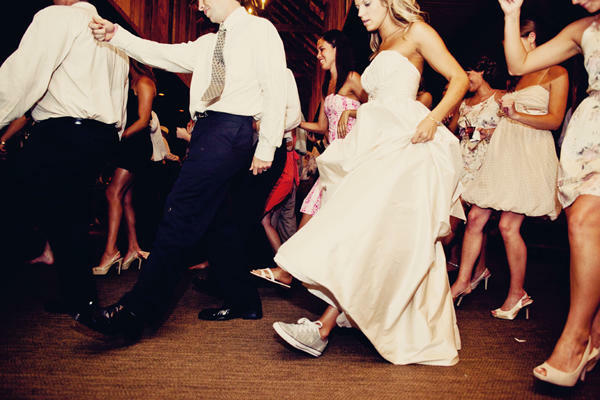 haha LOVE the picture of the bride with converse. so great. love your blog! xoxolannie. Love the converse bride and Hurray fpr your award! It is much deserved! Oh my gosh - the converse bride is perfect. hope you have a fab weekend!!!!! very cool- I am loving the pop of color with the LBD as well as the image above with that khaki jackety thing- awesome. And the converse are cool for a picture but I don't know if I would approve for the big day! Hope your move went well sweetie! Look how sweet you are! I was admiring all these lovely clothes in this post and I'm so flattered to be among it!! I hope you had a great weekend! your beautiful purple makes me miss the Texas lavender fields!